Speaking on current events, films, movies, sports, an anything that comes to mind! 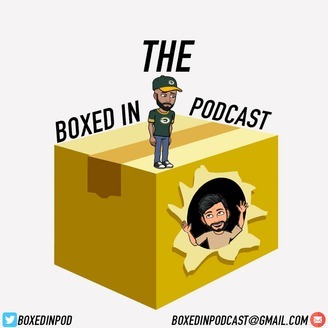 Follow on Twitter @boxedinpod. In this episode the guys are joined by Riz. 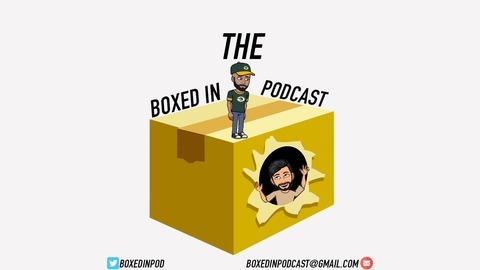 They discuss Muzi’s speed dating adventure, movie trailers, Avengers Infinity war predictions and more.